There’s a new cousin on the way for Prince George, Princess Charlotte and Prince Louis! 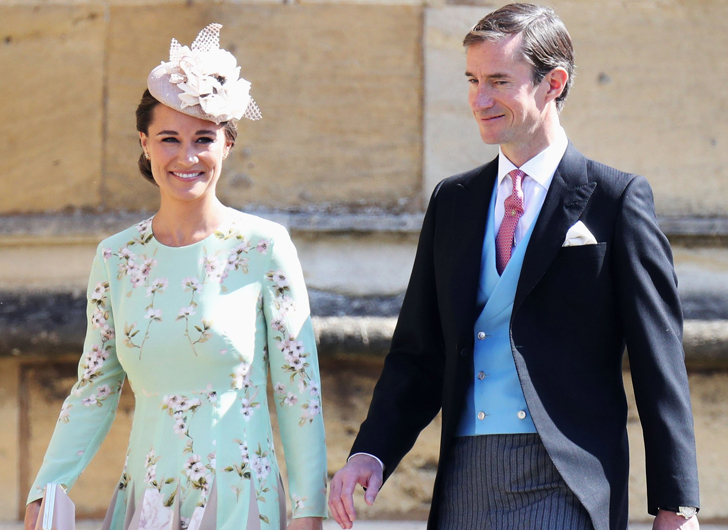 Kate Middleton’s younger sister Pippa has confirmed the rumors she’s expecting in a most surprising way. Pippa, who loves to run marathons, promised readers she would keep them up to date on her pregnancy in the Waitrose column.